You can differentiate the helicopter with the rests of other transportation such as plane or rocket from the rotor. A helicopter usually is smaller than a plane. It can take four to five people. The way that the helicopter stops is very unique. Even though the engine of the helicopter has stopped, the rotor is still spinning. 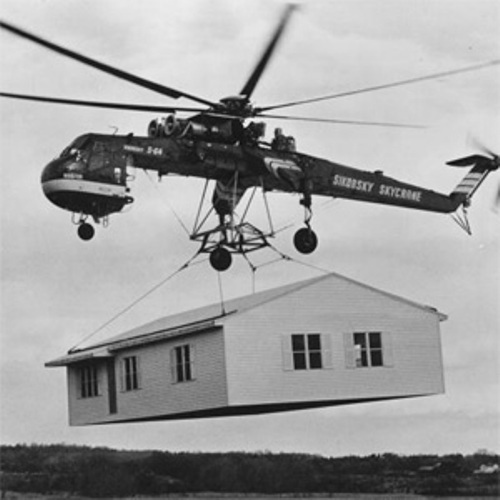 Therefore, the helicopter comes down on the land. Compared to a plane, using a helicopter is safer. It is due to the fact that this mean of transportation can slow down even though the weather is very bad. The pilot of this helicopter can make it fly sideways, backward or even stop easily. 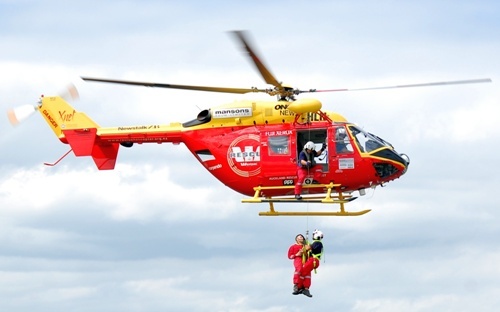 Helicopter has been used to save many people lives in the world. During the wartime and peacetime operation, this transportation is very easy to use to save the people who get stuck in a disaster and war. Since 1944, it had saved 3 million people. In the world, helicopter is included as a military transportation. 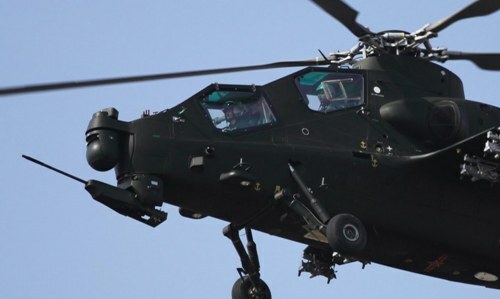 It is estimated that more than 45,000 helicopters are used for the military service. Actually there are many kinds of helicopters owned by individual person or even corporate for various purposes. In US, it is the home to 11,000 civil helicopters. The record of the fastest helicopter is taken by the Westland Lynx. On August 6th, 1986, it flew on the sky with the speed 402 km per hour. In the world, there are 15,000 civil helicopters in more than 157 countries. The most fascinating feature of a helicopter is the ability of this transportation to fly across the ocean. This condition can be applied if the helicopter is filled with extra fuel. Russian Mil Mi-12 Homer is considered as the biggest helicopter in the world. It can take the weight around 40,204 kilogram in the height up to 2255 in 1968. 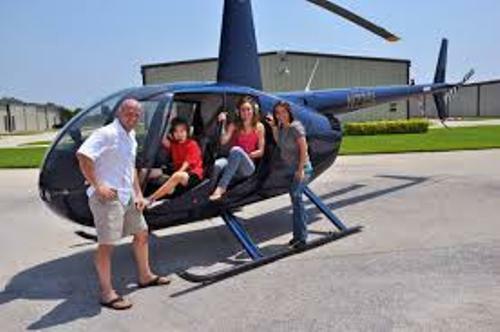 If you have a lot of money, you can purchase a small helicopter and become an avid pilot. 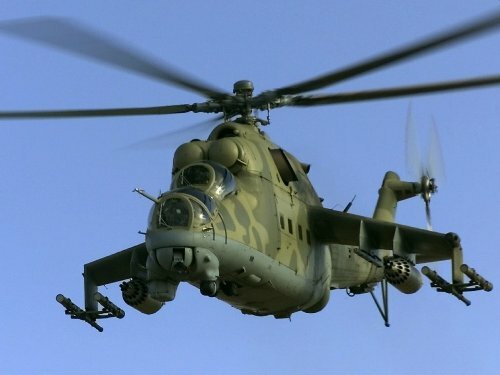 Do you have any question on facts about helicopter?